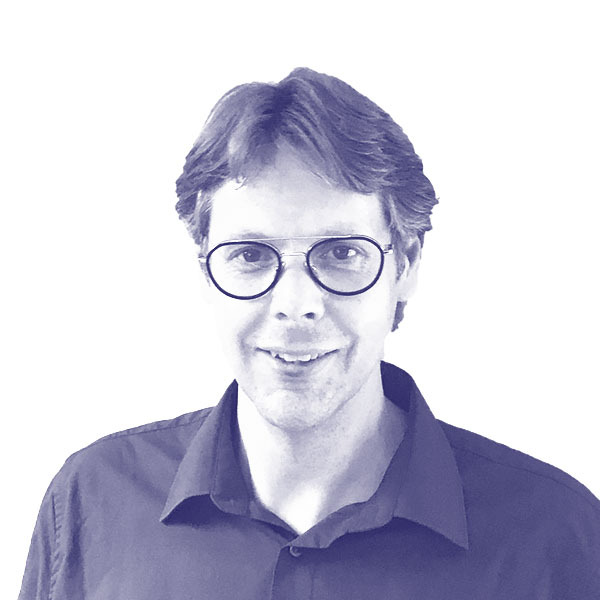 Edwin Witvoet started his career at Philips as a project manager of Consumer Electronics product development projects. After 10 years, in 2005, Edwin founded Jibe Company, a software company delivering cloud solutions with a strong focus on High Volume Transaction Processing and Data Management & Intelligence. JIBE’s customers vary from Retail Multinationals to companies in the High Tech Industry to companies in the Entertainment, Media and Sport Industry. In 2013, Edwin co-founded Spyhce; a Cluj-based software company with a strong focus on Python technology, cloud platform development and big data processing platform development. Edwin is passionate about data driven innovations and enabling companies to be more effective, and if possible find new business models.